It should be going all platforms including console. July 2018-released Switch RPG seemingly getting a PC port. The Game Rating and Administration Committee of Korea has rated Octopath Traveler for PC. The PC version is listed as published by Bandai Namco, which regularly publishes Square Enix titles in Korea. The RPG first launched for Switch worldwide in July 2018. 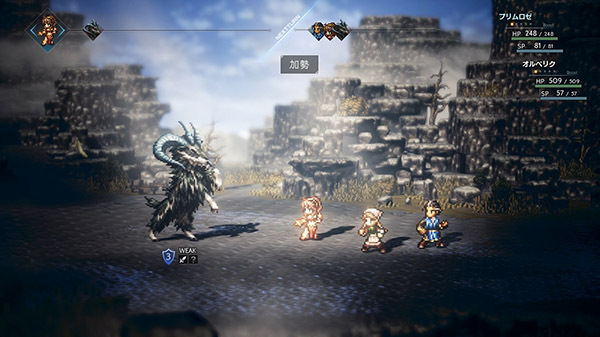 A smartphone prequel called Octopath Traveler: Champions of the Continent is currently in development. Choose your fate. Eight stories await.